I wrote a short guide for Previous Magazine on the best parks in London to visit. You can read the article here. I wrote a short guide about ten things to see and do in Camden, London for Previous Magazine. You can read the the article here. 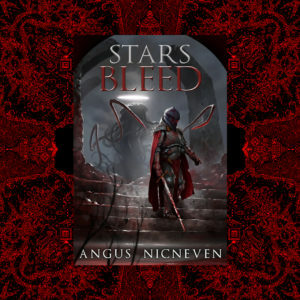 I interviewed Angus Nicneven, author of Stars Bleed. Read it here! I interviewed Emanuele Frisa, CEO and founder of Hybrid Betting, for Previous Magazine. You can read about his crypto sports betting platform here. You can read my article in Previous Magazine. I talked to Logan Donald, the director of Goatman, a short slasher film set in Georgia during the 1990s. Read the interview in Previous Magazine. I interviewed Jan David Hassel and Isaac Ashdown from inbetweengames, the creators of All Walls Must Fall, a tech-noir tactics game set in Berlin, 2089. Read the interview in Previous Magazine. 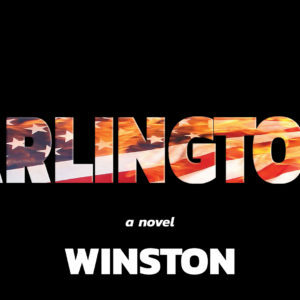 I reviewed anonymous author Winston’s novel Arlington for Previous Magazine- a political sci-fi thriller. Read it here. I interviewed Alex and Patrick Smith, the creators of RainPlay, an innovative piano teaching solution. Read the interview in Previous Magazine. I interviewed the founder of Sable Sands Sanctuary Inc., Whitnee Layne Gaston, and talked about their Go Fund Me campaign to cover the closing fees on their South Carolina women’s shelter. Read the interview in Previous Magazine. Hi, I’m Mary Ann Mahoney (previously Holt), I’m the Head of PR at Split An Atom and a former HuffPost contributor. 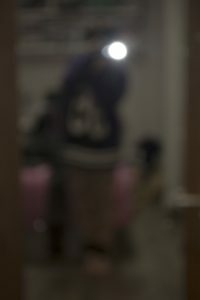 I am a writer and ghostwriter. I offer professional content writing services at Split An Atom, where I also provide book proofreading and editing services.